Bistrot 1954, with its 70 covers, faces the sea and the Pointe Saint-Mathieu lighthouse. With its contemporary décor open to the sparkling natural beauties of Finistère, the Bistrot 1954, named for the year when the establishment's family history began, offers cuisine that is fresh and light, with seafood in pride of place. Open 7 days / 7 non and evening, all year round. 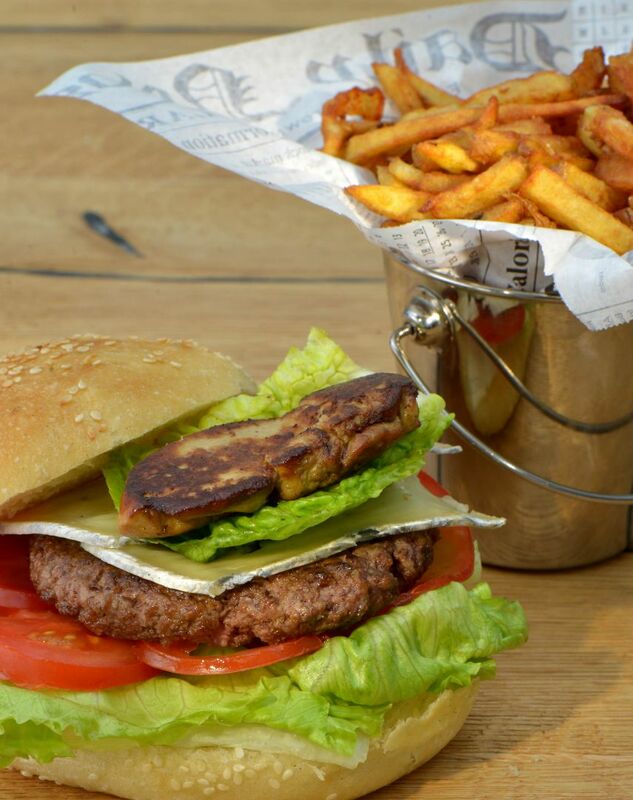 Bistrot 1954, with its ocean outlook, is the perfect spot to take a moment and savour a traditional recipe, a burger or a dish of seafood. Nolwenn Corre, head chef of the gastronomic restaurant and the bistrot, invites you to take a gourmet break beside the sea. Open from midday to 10 p.m.